The Beechwoods are a brand new frat n’ surf rock band, that have a groovy sound that’ll make you twist, stomp, shout and work it on out! Featuring Benny of The Volcanics on guitar and vocals, this combo has a sound that’s similar to ‘em, but with a grittier, Northwest style sound. Their 7″ was limited to 300 copies and is nearly sold out – act quick if you want to snag a copy! Also, check out their debut CD, Party Time Discotheque, released February 2011! 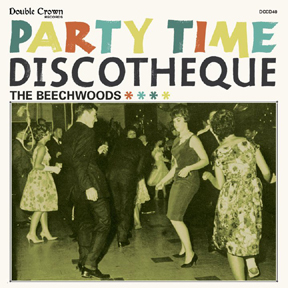 Band Bio: "Whether you like to Twist, Shake, Shimmy, Shout or Slop, the Beechwoods have got the beat for you. These four fine young men from Burbank, California were already favorites at the Sigma Pi fraternity house when they were still in high school. 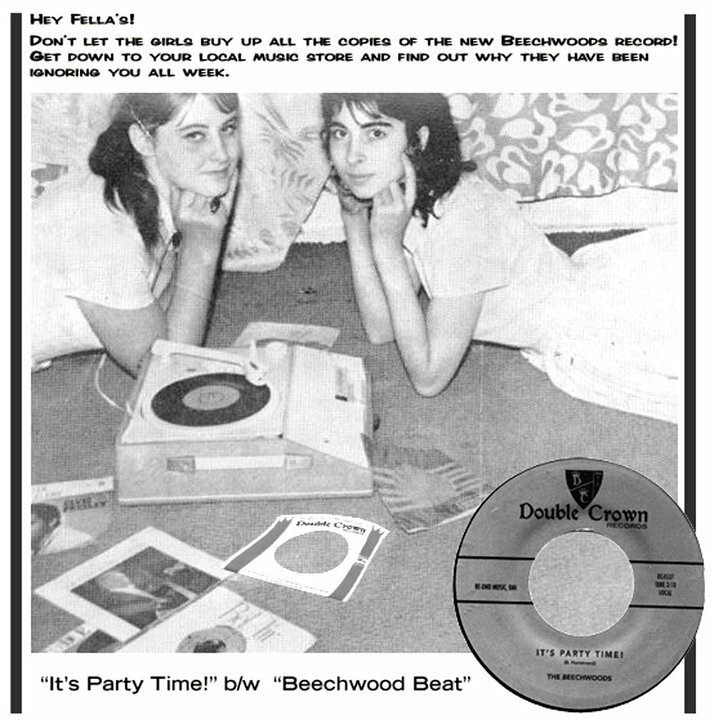 The girls can't get enough of the Beechwood sound with that frantic beat that's been known to whip hips from study hall to the dance hall. 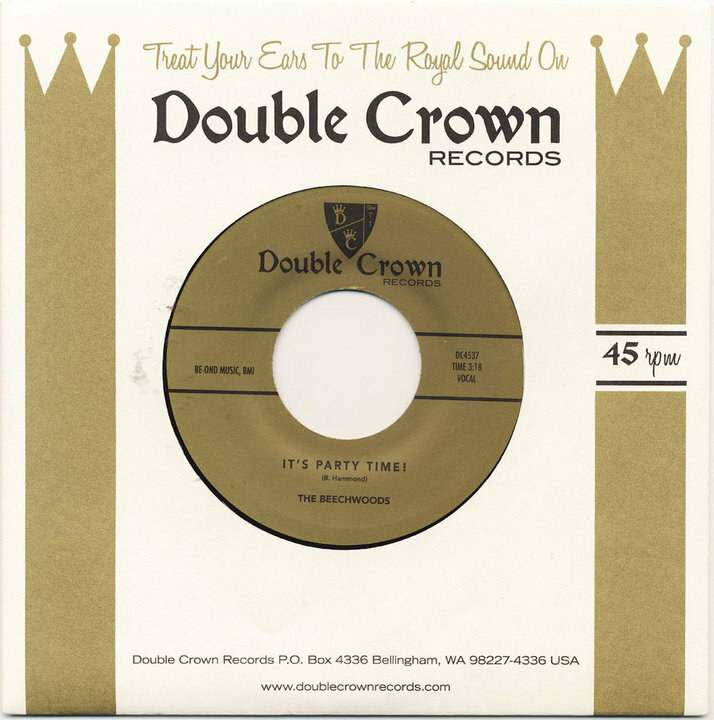 With a full length LP and a single of their most requested foot stomper "It's Party Time!" on the way, the Beechwoods will keep your hands clapping and your soul singing." You can learn more, and hear songs from their 7″, CD and new digital single, on the Beechwoods website.